The business at 20 Currie Street in the city has changed its name so many times, it’s hard to keep track. Currently, it’s called Waja Restaurant and Catering and offers a menu with an international flavour. The dine in section offers a variety of American, Italian and Indian dishes, while the take away area has more of a middle eastern feel. For lunch, I ordered the Beef Kebab. Gone are the days of human interaction where the staff would ask what you want on your kebab, instead you tick a series of boxes specifying what you want. 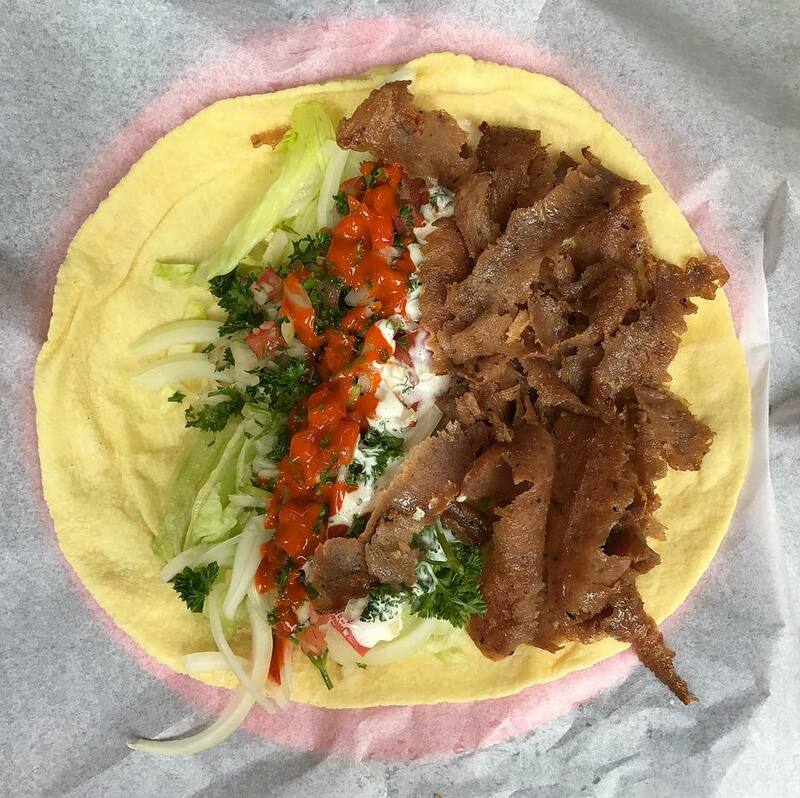 After the kebab is made, it’s placed into a grill to hold it all together. The vegetables were fresh and crisp, and the tabouli was well made. The beef was well seasoned, although they were very conservative with the amount. The garlic sauce had a lovely thick consistency and the chilli sauce packed a bit of heat. Ideal for a snack but not satisfying as a meal. The staff were friendly and welcoming, and the service was fast and efficient. Kebabs here are a bargain price of $8, but you probably need two to make it a meal. Located on the King William Street end of Currie Street, I can see a market for this place as late night revellers look for a feed before heading home.